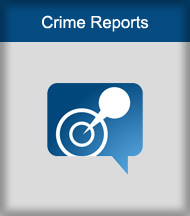 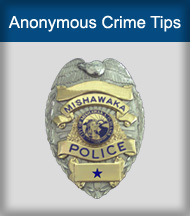 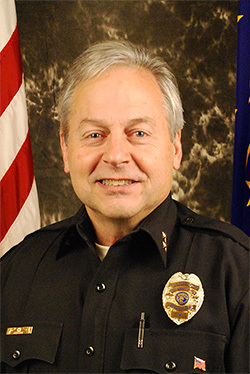 The Mishawaka Police Department recognizes that successful crime prevention depends on the community and the police department working together. 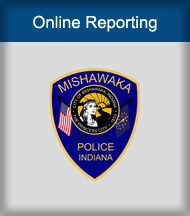 With this in mind, the Mishawaka Police Department will strive to provide an open line of communication between citizens and police officers to take an active role in community programs and neighborhoods and to be a service-oriented police department. 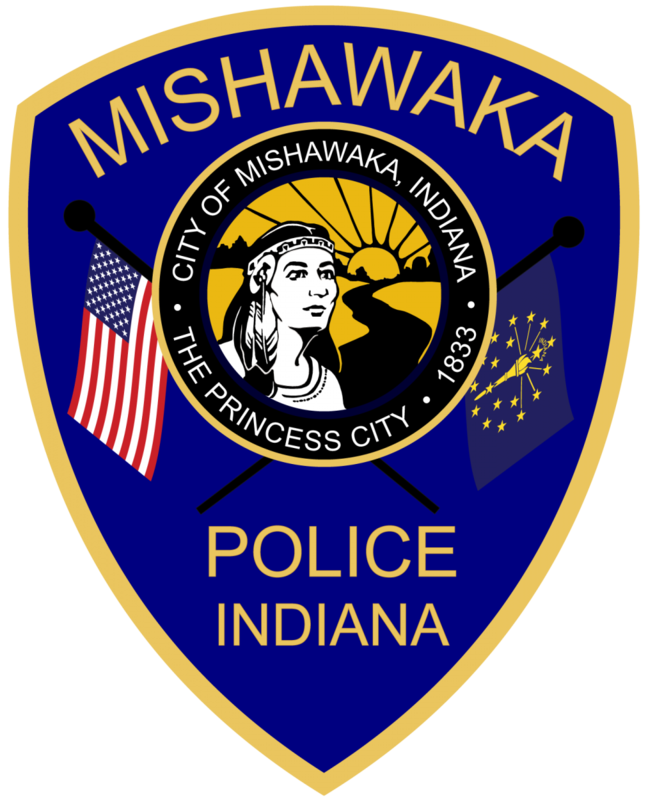 Through this partnership we will work together to identify, prioritize and solve problems of our community with the goal of improving the overall sense of safety and security within our fine community.